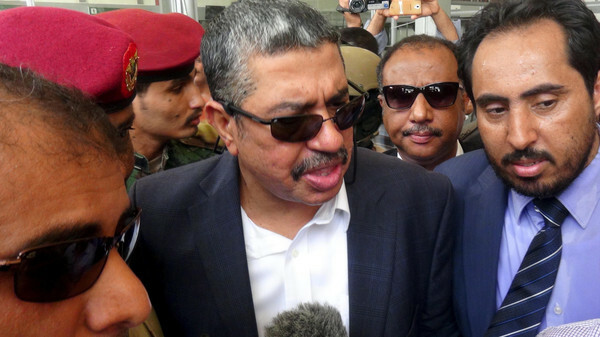 The Yemeni prime minister and his Cabinet returned on Monday to the southern port city of Aden, months after he was targeted in a suicide bombing that forced them to leave the country. Khaled Bahah’s return is aimed at establishing a permanent government presence in Aden, officials in his office said. Yemen has been torn by conflict since 2014, when Houthi militias allied with a former president captured large swaths of the country, including the capital, Sanaa, which they took in September that year. Prime Minister Mohammed Salem Basindwa met here on Thursday with President Middle East Exploration & Production (E&P) at Total Group Stéphane Michel. 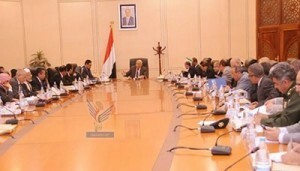 The cooperation areas between Yemen and the group and the workflow of Total – Yemen company in the field of exploration and production oil and gas, as well as the government’s efforts to provide the appropriate climate for attracting and expanding investments in oil and gas fields were discussed during the meeting. The meeting touched on the exerted efforts to reconsider the selling price of Yemeni gas according to the international prices so as to achieve fair benefits for Yemen and the company. The prime minister renewed Yemen’s keenness to develop the existing partnership with Total group so as to enhance its investment in Yemen. 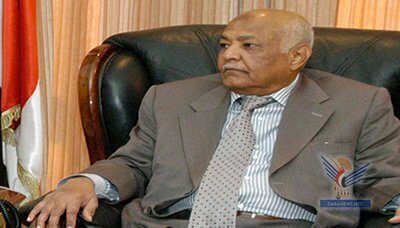 Prime Minister Mohammed Salem Basindwa reviewed here on Monday with German ambassador to Yemen Walter Hassmann the economic and development cooperation. During the meeting, they discussed the relations of cooperation between the two countries and joint efforts to promote the political and fiscal stability in the country. Basindwa and Hassmann also discussed the conditions of the African refugees and burdens on Yemen a result of the continuing influx of refugees from Somalia and the necessary aid required from the international community. Hassmann, who is newly appointed to Yemen, stressed that he would do every effort to strengthen the friendly ties between German and Yemen peoples. He also commended the important steps that have been achieved so far under the political settlement. Prime Minister Mohammed Salem Basindwa discussed here on Monday with the UN World Food Program (WFP) Country Director Bishow Parajuli joint efforts to implement the sustainable relief project. The discussion touched on the aspects related to the food security in Yemen and the humanitarian objectives of the project, which will cost about $ 493 million, as well as the role of the donor organizations in the Gulf in contributing to the process of funding besides the UN organization. The WFP’s official pointed out that the relief sustainable project targets about 6 million people, including 1.3 million student. Prime Minister Mohammed Salem Basindwa met here on Wednesday with Secretary-General of the Arab Federation for Fish Producers (AFFP) Mahmoud Radhi Hasan. At the meeting, Basindwa and Hasan discussed cooperation areas between Yemen and the Federation and possible means to enhance the fisheries sector in Yemen. They also reviewed the efforts made by the AFFP to strengthen Arab fisheries sector and boost the sector’s support to the Arab economic development. The Premier talked about Yemen’s enormous wealth of fish, stressing the government’s keenness to develop this vital sector and to encourage local, Arab and foreign capitals to invest in the fisheries sector. Prime Minister Mohammed Salem Basindwa met on Tuesday with the British ambassador to Yemen Jane Marriott. The prime minister reviewed with the British ambassador the existing cooperation areas between the two friendly countries and prospects of boosting them, including the role of Britain in supporting Yemeni people in the developmental aspects. Basindwa pointed out that Yemen needs further solidarity by brotherly and friendly countries during the current phase to maintain the successes and gains that have been achieved so far in the framework of the political process. The British ambassador affirmed her country’s keenness to strengthen its relations with Yemen, including the political and developmental areas especially, at this important stage of its history. 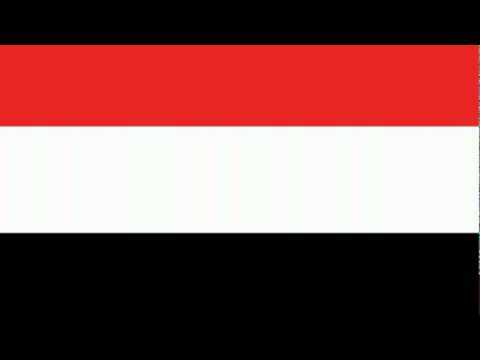 Prime Minister Mohammed Salem Basindwa received on Sunday with the non-resident ambassador of the Czech Republic to Yemen, Jaroslav Ludva. During the meeting, they discussed the cooperation relations between the two countries and prospects for boosting them in the various fields so as to serve the mutual interests of the two friendly countries. They touched on the ongoing arrangements for re-opening the Czech embassy in Yemen during the coming period. Basindwa confirmed that the Czech government’s decision to re-open its embassy in Yemen would reflect positively on the reality of bilateral relations. SANA’A, May 25 (Saba) -Yemen has imported about 60,000 tons of diesel as the country has been facing an acute fuel shortage for more than a month, Premier Mohammed Basindwa said. At the launch of the 2nd agricultural festival at Sana’a University, Basindwa pointed out that a lot of investors are eying to invest in Yemen in various sectors, but some problems stand as a roadblock to the flow of investments into the country. Minister of Agriculture and Irrigation Fareed Mojawar delivered a speech at the festival on Saturday in which he pointed to the role of the agricultural sector and its contribution to the gross domestic product of around 11%. The Cabinet reviewed at its meeting on Sunday a report on the achievement level in the executive actions matrix of the National Dialogue Conference (NDC)’s outcomes, which will be filed to the President for approval. In its extraordinary meeting, under the chairmanship of Prime Minster Mohammed Salem Basindwa, the cabinet was briefed on the procedures and the draft resolutions for the implementation of the UN Security Council Resolution No. 2140 for the year 2014.